as being both pleasant and easy to fly. responded with the D.Va, which featured stronger wing spars, heavier wing ribs, and a reinforced fuselage. 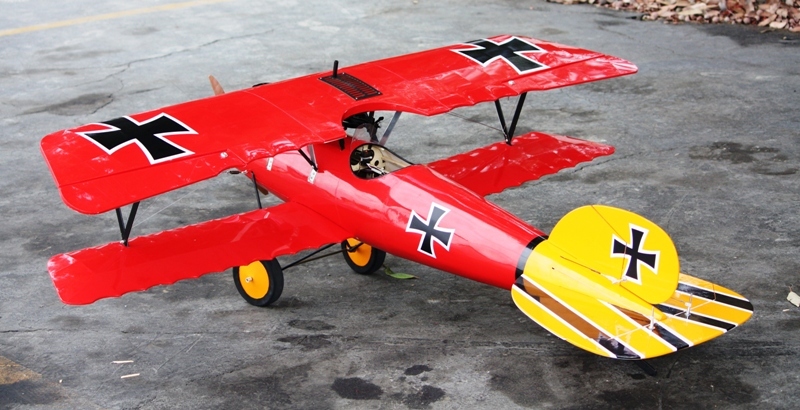 This 1/5 Scale Albatros D. Va is the 2nd RC Albatros ARF we designed. 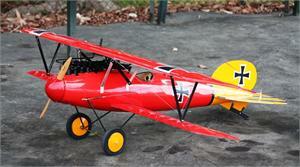 Our 40" Albatros D.III is the 1st RC Albatros available in RC world. 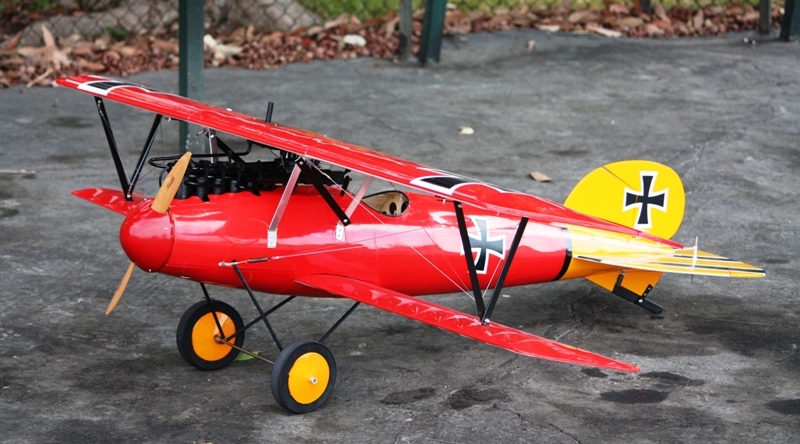 All wood ARF, fully shielded fuselage, true-to-scale large-sized spinner, radiator, dummy engine, windshield and optional guns. 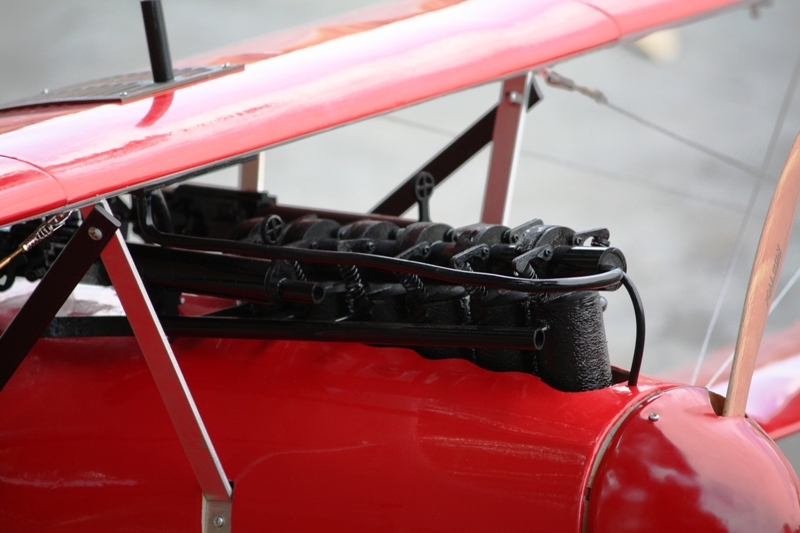 Easy-remove wings with Maxlok system. 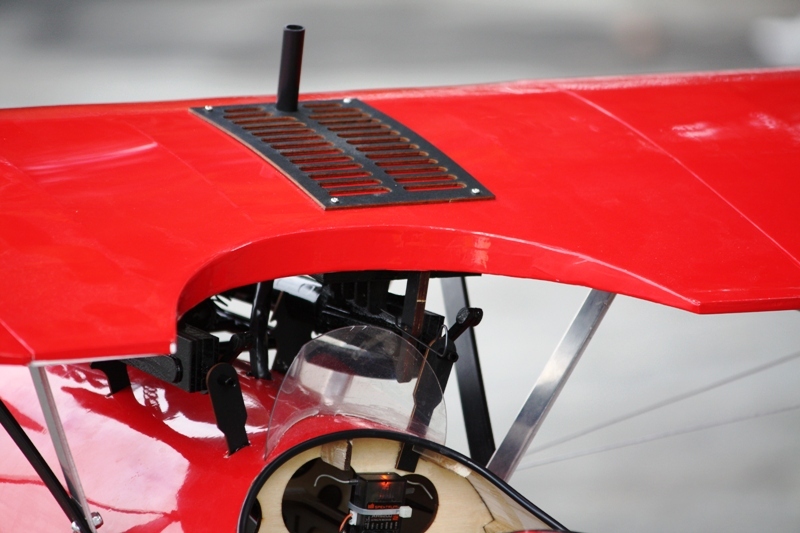 Each aileron separately operated by its own, in-wing servo. Owner’s choice of electric- or glow-power system. The bottom hatch is strongly secured by 12 rare-earth magnets. Replacement parts, optional simulated-machine guns and additional scale upgrades are available. may be ordered at additional cost in black and white.